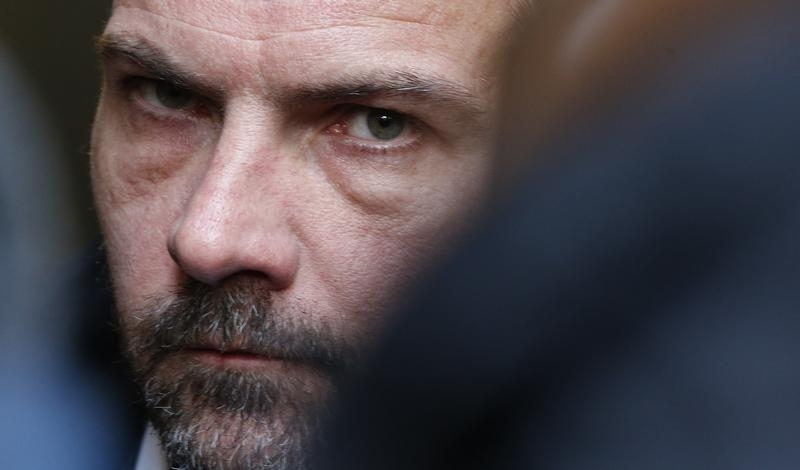 A court has ordered SocGen to pay compensation to rogue trader Jerome Kerviel for wrongful dismissal. It sounds absurd. After all, he cost the French bank 4.9 bln euros. But it serves as a useful reminder that the failings of the pre-crisis financial system were a team effort. A French labour court on June 7 ordered Societe Generale to pay former employee Jerome Kerviel 450,000 euros ($510,000) in compensation for wrongful dismissal. The court determined that he had been fired without “real and serious cause” because the bank waited too long to dismiss him after becoming aware of his misconduct. France’s labour code gives companies two months to sanction misconduct. Kerviel was fired in February 2008 for masking a 50 billion euro position in equity derivatives that ultimately cost the bank 4.9 billion euros. The labour court found the bank knew of his trades in 2007. He was sentenced to five years in jail, two of them suspended, for breach of trust and fraud in October 2010. He was also ordered to reimburse the bank for the losses he caused. The country’s highest court of appeal upheld his sentence in March 2014 but ruled that he was not liable for the losses. A civil case to determine how much he may have to pay SocGen is due to start later this month.